Will Spectre and Meltdown patches slow down your PC? When the news of the Spectre and Meltdown exploits was first revealed at the start of 2018, companies such as Microsoft and Apple were quick to announce that the issues had already been patched, or that solutions were imminent. While the wider public reveal proved shocking to the average computer user, the industry had known about the problem for a few months and had been quietly working on fixes in the background. However, there were concerns that these patches could cause performance issues in affected processors by up to 30%. In our testing, we found that this wasn’t the case, and the effect on the laptops we tested in the lab was so minimal that it wouldn’t even be noticeable. That’s reassuring news for those who had been holding off updates for fear of them crippling their machine. 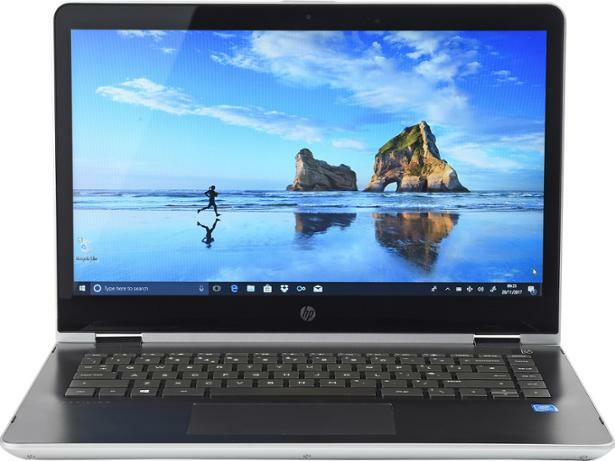 Read reviews of the latest Best Buy laptops. What are the dangers of Spectre and Meltdown? Uncovered in the summer of 2017, Spectre and Meltdown are the names given to two exploits, essentially vulnerabilities in a processor’s architecture that could in theory be used to access private data. 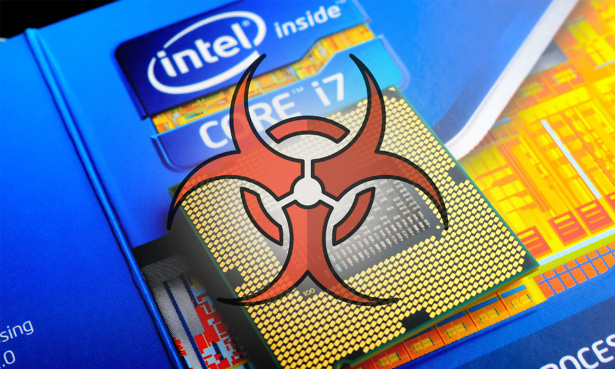 Meltdown predominantly affects Intel processors, and Spectre affects the vast majority of processors. While these vulnerabilities have mainly been exposed in a lab environment, they still pose very real threats, which is why it’s important to ensure that the holes are closed as soon as possible. Meltdown allows hackers to access the memory of your computer, and with it data that should not be reached. In order to run as efficiently as possible, processors use a method known as ‘speculative execution’. In effect, this lets a processor anticipate what the next few instructions may be. It’s this specific process that can offer a backdoor to those with nefarious motives. Of the two, it’s the easiest to fix but also the easiest to exploit. Spectre is a more advanced flaw. It’s a vulnerability that allows dangerous apps or programs to piggyback legitimate, safe software. The malicious program can then access information, even if the safe software has no vulnerability of its own. The potential spoils of Spectre are bigger than that of Meltdown, but it’s much harder to implement. In order to test the effect of the update patches on the laptops, we took a selection of models with various processors and tested them before applying the update, and then replicated the same test again after the laptop had been updated. Using industry-standard benchmarking software to measure the performance of the laptop as it carried out various tasks, we were able to see how much of an impact the patch really had. In other words, would the average user notice a decrease in speed when using their laptop? While there was some element of slowdown in most of the laptops we tested, it was minimal, topping out at a 4% dip in performance. Losing any speed isn’t ideal, but in real terms this sort of drop would be indistinguishable for daily users, and a far cry from the 30% that was being mentioned back in January. It’s worth pointing out that the models tested (details below) have relatively modern processors, and performance hits may well vary for older machines. 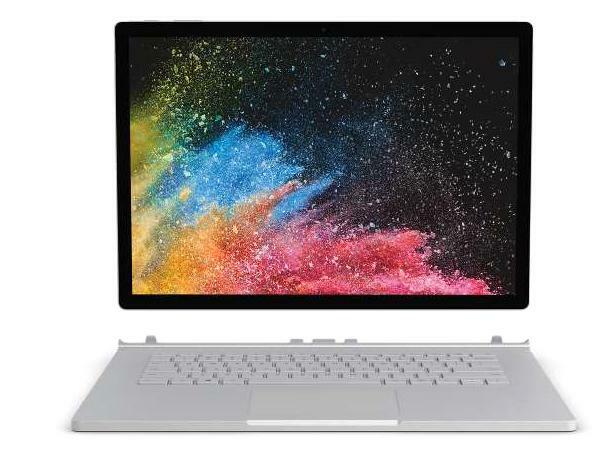 Once the flagship device in Microsoft’s laptop fleet, we saw just a small reduction in performance once we’d applied the patch of just 3%, barely a drop in the ocean for this powerful machine. Most users will notice no difference at all. 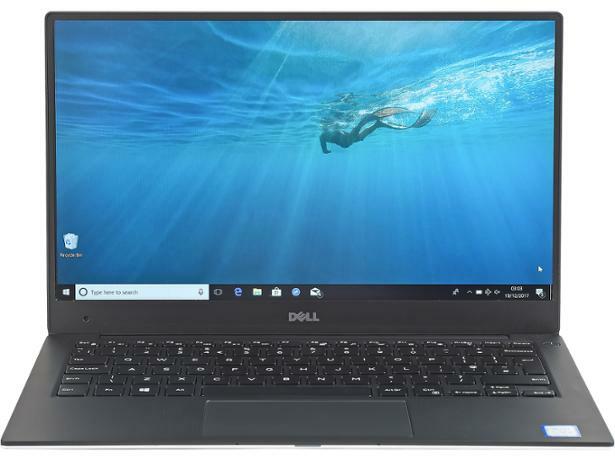 Another fast laptop, the Dell XPS 13 uses one of Intel’s latest, eighth-generation processors. However, even the latest chips aren’t infallible and need updating to tackle Meltdown and Spectre issues. 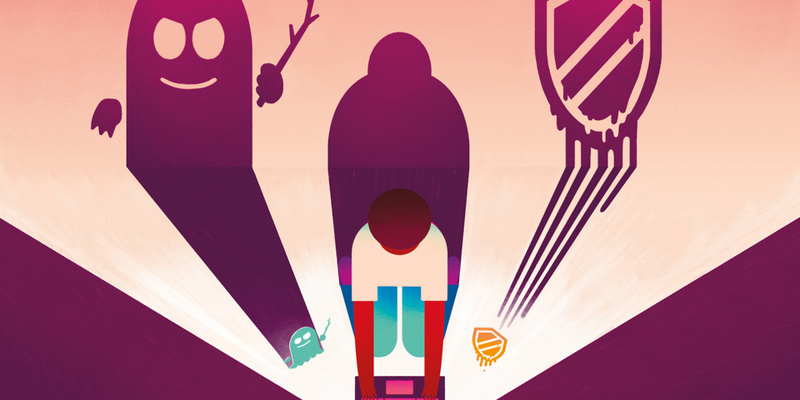 Our tests detected just a 3% decrease in speed after the patches. An entry-level laptop that costs under £200, powered by a modest N3060 processor, you wouldn’t want to lose any power with this already stripped-back machine. Once we’d applied the latest updates, we found that there was no detectable speed sacrifice on this device. 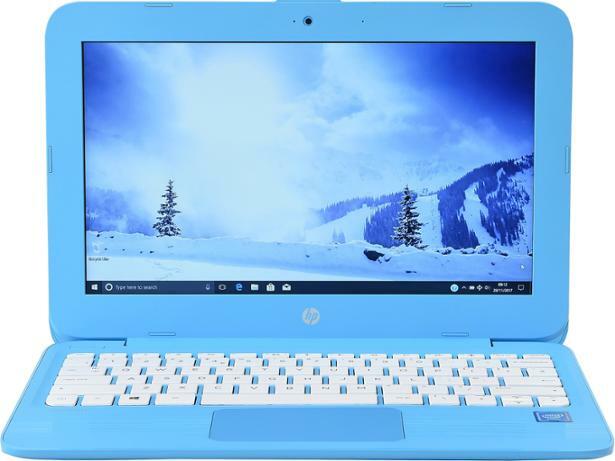 Coming in at under £500, the HP Pavilion is pitched as an everyday machine. It suffered the largest drop in speed in our test, after updating. However, at 4%, there’s no reason to panic. What should I do to protect against Meltdown and Spectre? The key to protecting your laptop, PC or tablet remains the same as it’s ever been: updates. If you haven’t accepted any updates onto your device since the beginning of the year, then it’s time to fix that, as you are currently susceptible to the Meltdown and Spectre exploits. Updates for your device should happen automatically. It’s worth checking in your settings that you have Automatic Updates turned on, so that you will have any new fixes applied as soon as they appear. We would expect the fixes to be an ongoing process, with some degree of ironing out, so don’t assume it’s a case of one update and done. Some people don’t like to have updates automatically installed, preferring to approve them first. If this is the case, vigilance is extremely important to ensure that you don’t miss an important one. It’s also worth checking your manufacturer’s website for any advice and the latest updates. Aside from regular updates, it’s important to keep updated security software running on your computer at all times. Browse all of our antivirus Best Buys.